Aiphone is a great brand selling the range of equipment such as automotive. We know of 249 rare guidebooks of this manufacturer . 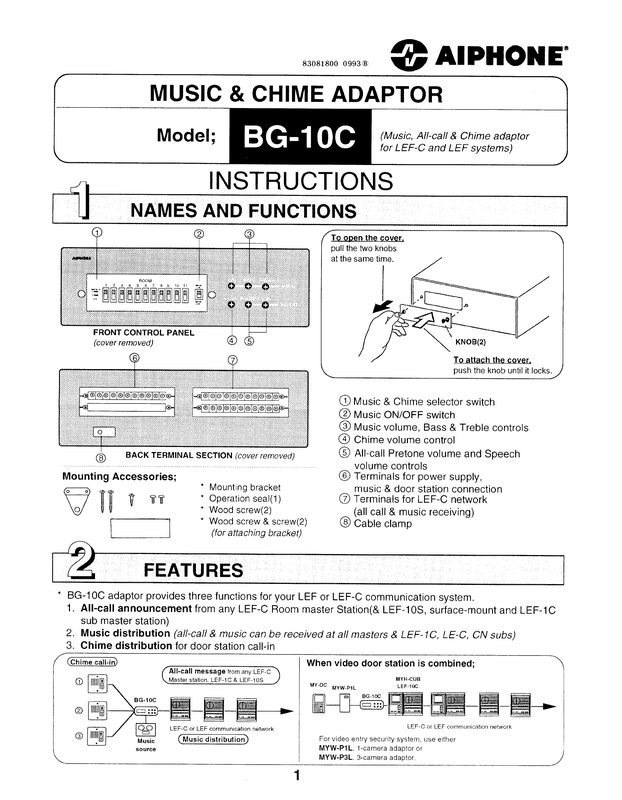 Now you're reading a user guide for Aiphone DJ Equipment BG-10C.